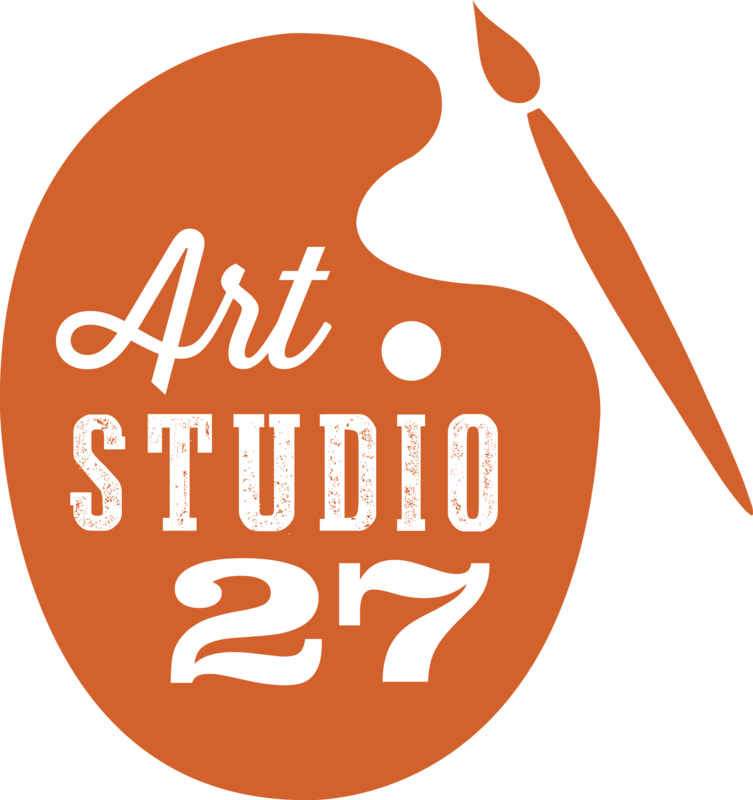 This art class is for the person who can not draw a stick person to the most experienced painter. 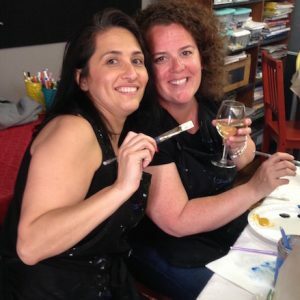 This is a place to relax, paint and leave with your very own masterpiece! Bring your friend(s) or come alone! This art class with leave you feeling inspired!